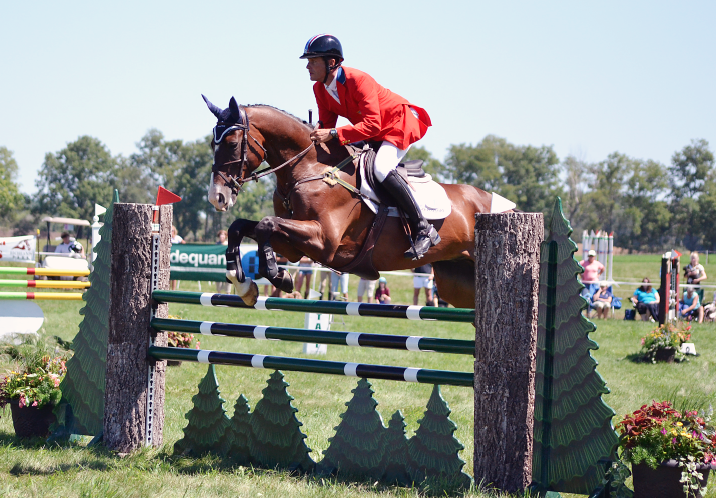 Boyd Martin and Trading Aces won the CIC 3* at Richland Park. Photo by Jenni Autry. Good morning, EN! I hope you all had a great weekend keeping up with the results from Richland Park and across the pond with Blair Castle. Jenni provided truly stellar coverage, and Samantha Clark contributed her usual great photos and interviews.